Paul.. Did you try/heard 1st hand the new "Yamaha Hybrid Custom"??? If so, any feedback would be appreciated, thanks..
beat hit wrote: Paul.. Did you try/heard 1st hand the new "Yamaha Hybrid Custom"??? If so, any feedback would be appreciated, thanks..
No, I didn't. I'm sure they sound great, but I'm not a fan of those finishes. They're nice, but I think I would tire of them after a few months. A bit too ostentatious for me. 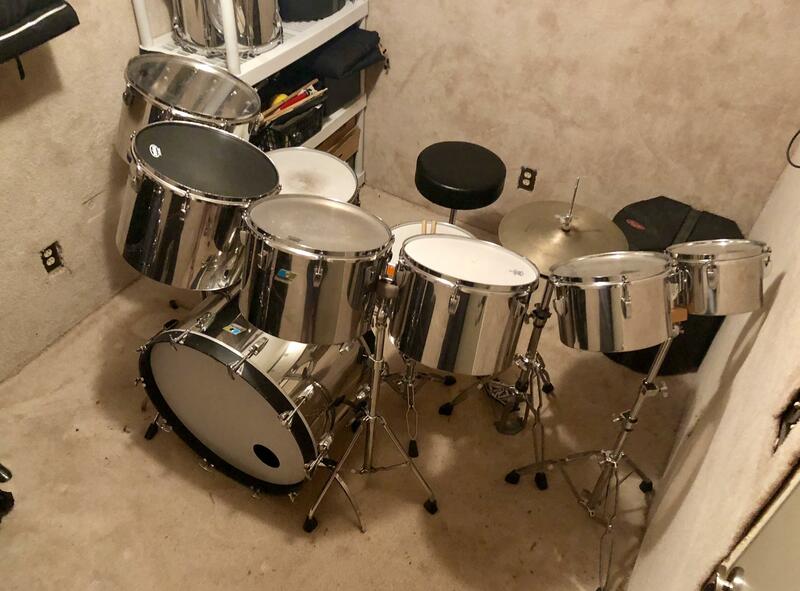 Plus I'm not in the market for any drums. I did place an order on some new Yamaha snare drums though, and I'll probably get one of those new pedals when they're available too. 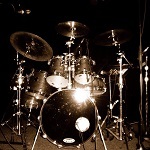 I think my next drum set will be all concert toms. Just because. I don't know why all the drum companies aren't offering concert toms as a standard option, instead of special order. Yamaha only offers them in their percussion department, and only in one finish at that. 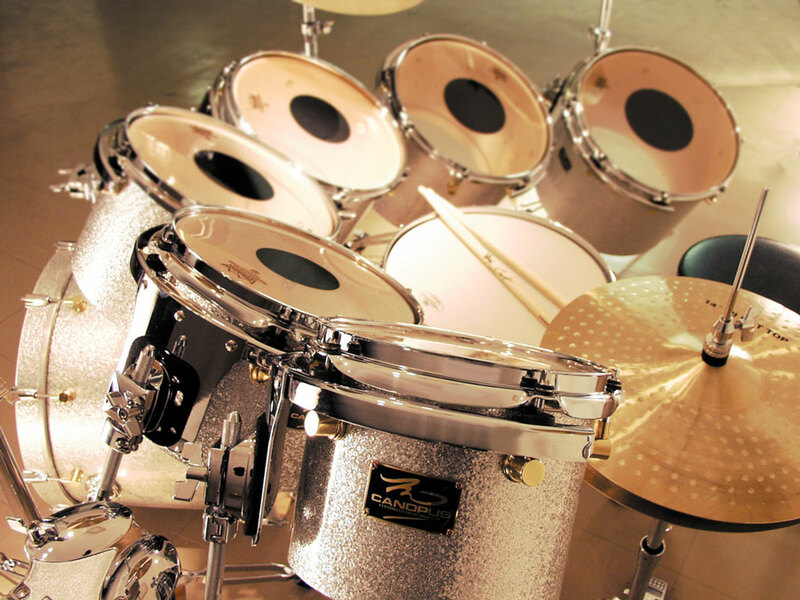 I think it's special order with Gretsch, Ludwig, Tama and Pearl. Canopus has them as a regular item. I just like the sound and want to go for a different sound than everyone else. Listen to Gino Vannelli's Nightwalker or Brother to Brother records and you're hearing single headed toms. You can't tell me that they don't sound great. The only negative is that they work best when played ff or louder. Barriemore Barlow... his concerto-tom fill on No Lullaby @1:17 is classic..